I'm not really one for massive shopping malls, I'm generally not bowled over by storey upon storey of shiny sleek boutiques. 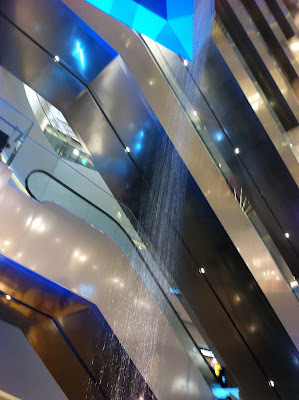 But today I spent about 2 hours wandering around a shopping complex having a wonderful time. 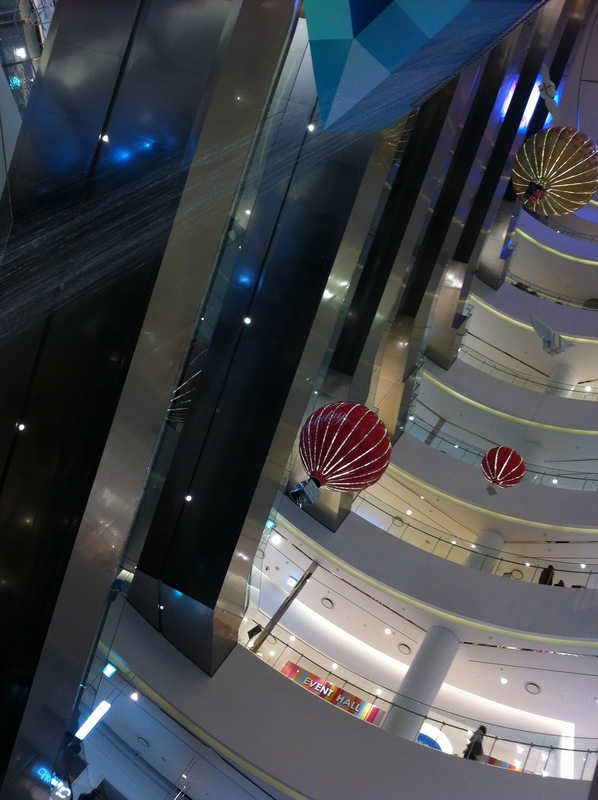 D-Cube City (it houses an art centre, theater and hotel alongside the shops) is one of the newest mega malls in Seoul. That's good news for me because it's at sindorim station (where line 1 meets 2, leave via exit 2). Sindorim is a 10 minute train ride away and on the way home from school. Why did I have such a great time? Well mostly I think because I felt as though I could be at lakeside, which reminded me of home, except that we have more space so expand outwards rather than upwards. D-Cube, is a little like times square and much better than co-ex. 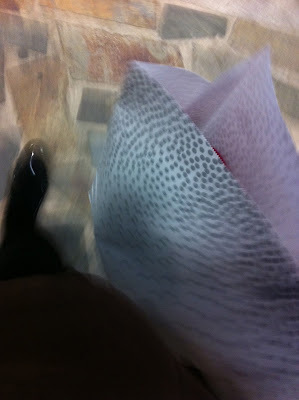 The reason I liked it so much was the shops on offer, bar Forever 21 it's everything I go to Myeongdong for, but closer. H & M, with the most helpful and friendly shop assistants I've encountered for a long time. Uniqlo and Muji, franc franc (which is a mix between muji and daiso), Burts Bees, Accessorize, Zara and an A#, which is Korea's version of an apple store. 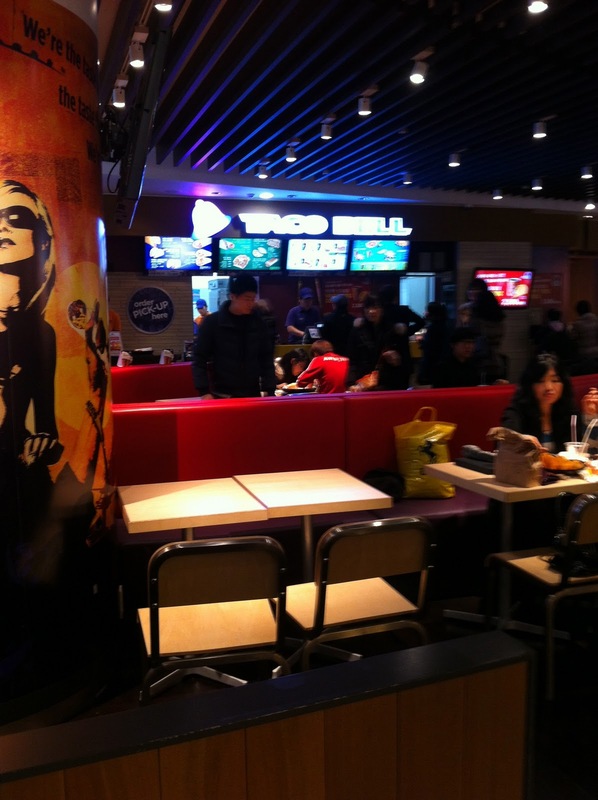 The food courts had great stuff on offer, Taco Bell, Auntie Annes, Burger Joints and swanky Korean places. But the place I was most excited about was; Jesters! 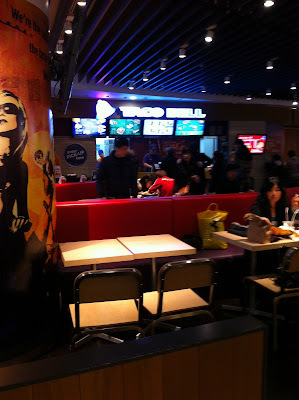 I've written about Jesters before, the best pies in Korea! There is apparently also a new outlet in Gangnam. D-Cube also houses a fantastic Foreign supermarket in the basement. They're still building in some parts of the complex, which means it's going to be even bigger, but so far, D-Cube I'm sold! Comfort Women: Survival is History.